Does anyone look forward to tackling their inbox? Some days are better than others, but I often find this task less than inspiring. Just me? That’s our very own Erika, responding to a customer with a personal video, rather than a few paragraphs. 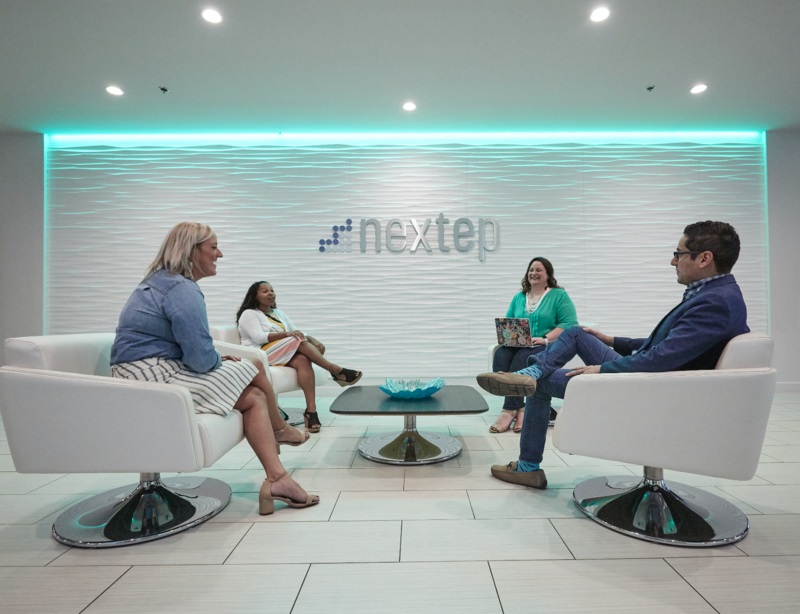 We’re hearing about more and more sales and support teams using video voicemails to delight their prospects and customers and leave lasting impressions. Not to mention that we’ve seen video thumbnails improve click-through-rates in our own emails. 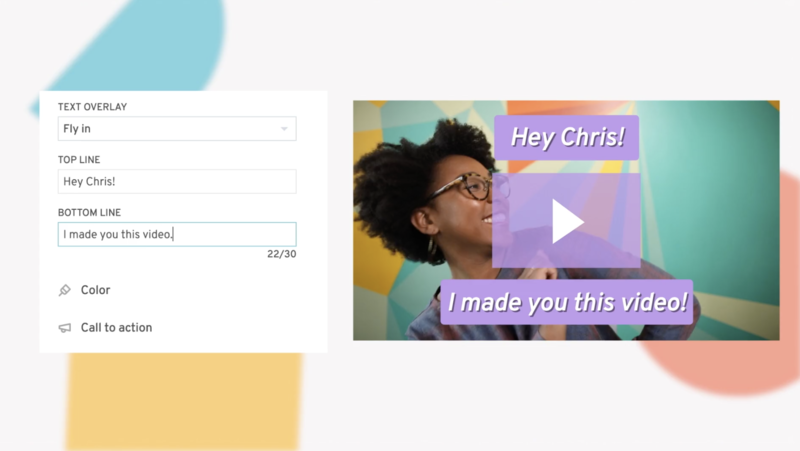 A video voicemail is a short video that you send via email to better connect with someone on the other end — be it a sales prospect, a customer, or your Aunt Patty (it’s her birthday, after all). Think of a voicemail that you might leave someone, then imagine it as a video. Depending on the use case and your resources, these videos can be super low-fi (one continuous shot of your face, using an iPhone or your computer’s camera), or more polished with multiple shots. There’s room for both ends of the spectrum in this cordial world of video voicemails. To be clear, we’re not advising that you embed the video itself in the email. 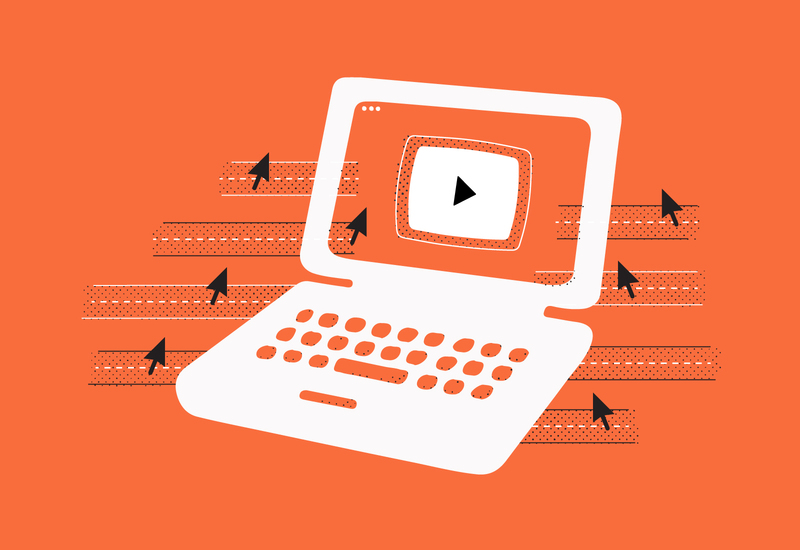 It’s best to use a clickable video thumbnail that leads to a video embedded on your website. For more on that process, check out our guide to Using Video and Email Together. Maybe there’s a template for a follow-up email that your sales team uses every day. Maybe there’s a nurturing workflow that ends with a sales rep reaching out to get in touch. Perhaps your support team could use a more polished “congrats” video voicemail to send to customers who’ve accomplished something great. Or maybe, just maybe, you want to respond to a simple, one-off email with a memorable little video. There are endless opportunities to be more human in your emails. Once you start, it’s hard to stop. 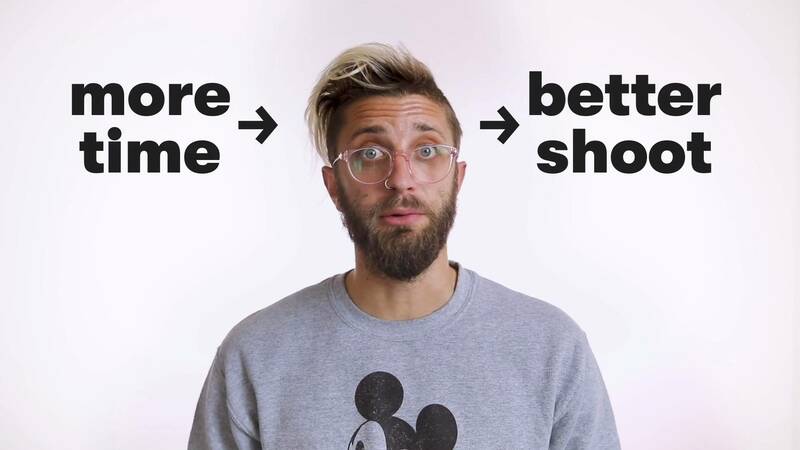 This process can vary, depending on the goal of the video and what you’re trying to convey. If it’s a first touch with a customer, you might want to produce something more polished. As my Aunt Patty always says, you only get one first impression. If you’ve been going back and forth with someone via email, a more casual, less-produced video voicemail might work well. 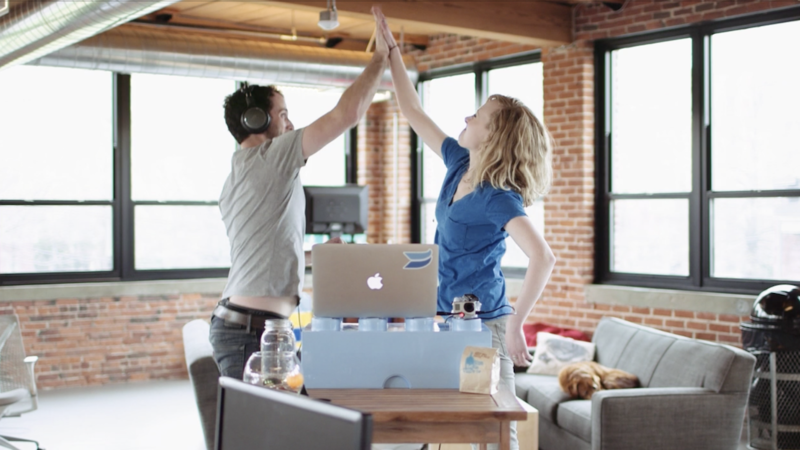 With Wistia, you can use our video embed code built for email campaigns to insert a video thumbnail into your email. If you’re using an email service like Constant Contact or MailChimp, you can use one of our integrations to easily track who’s watching what parts of your videos. 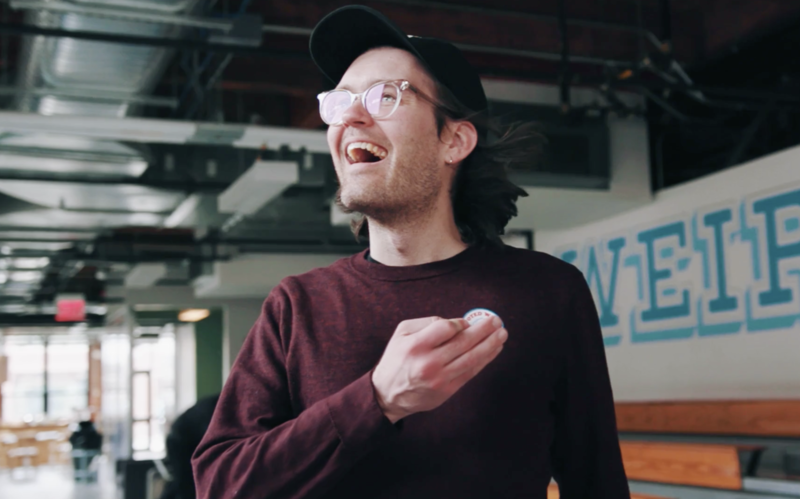 For more detailed instructions on that, visit our Help Center page on email marketing with Wistia.